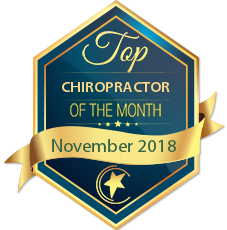 I’m primarily a family practice chiropractic physician however I have extensive training in sports and rehabilitative therapy . I’ve treated many types of patients from brand new babies to professional athletes. I treat a wide range of conditions and bring some exciting new technology to Lincoln County. 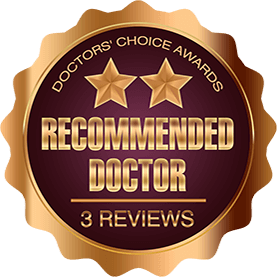 If you’re not sure what kind of doctor you need to see come on in. I’m conveniently located within Sierra Blanca Family Medicine at 208 Porr Dr. Here patients will have the opportunity to have co-managed care with a medical doctor if needed. Dr. Taylor is a wonderful doctor! She not only goes above and beyond in the care for her patients but is also heavily involved in her community. 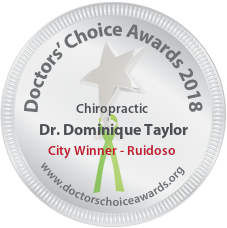 She has a holistic-minded approached with her clients incorporating chiropractic care and lifestyle + dietary recommendations. 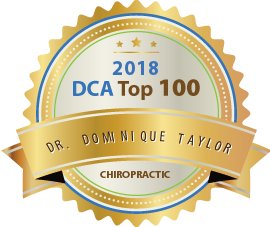 Dr. Dominique Taylor is a Fantastic Doctor! We have worked together from time to time and she’s always spot on. Her patients absolutely love her and her approach to care. 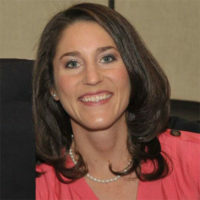 Dr. Taylor is an amazing asset to her community and profession. Dr. Taylor brings a holistic approach to her patient care, not only addressing biomechanical and structural issues, but coaching patients on life style modifications and dietary changes to improve their overall health.